challenges, but it still attracts hundreds of thousands of applicants. 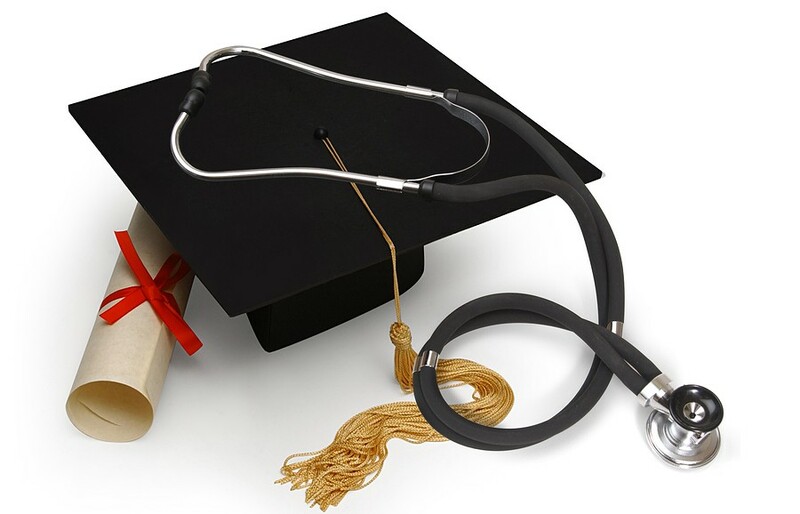 Find out what is the best university to study medicine in Nigeria! but you’ll be pleased to know that at Ilorin you can do it even faster. also allows students to get an even better medical training. As one of the biggest and best known universities in the country, the University of Lagos was destined to be considered for the best university in Nigeria for medicine. A big benefit of this university is that it regularly receives government grants that facilitate research. all-encompassing education of young medical special specialists. institution by millions of Nigerians coming here in hopes to get better. What makes the Ahmadu Bello University one of the top medical schools in Nigeria? Dental Surgery, Psychiatry, and dozens of other specialities. Read ALSO: The Top Ten Oldest Universities In Nigeria And Their Brief Histories. has a dedicated medical college rather than simply a faculty. How many years to study medicine in Nigeria at Ambrose Alli University? The answer depends on the programme: you can receive a B.Sc. in Physiology in just 3 years! to the College of Health Sciences, famous for its quality of education. Department of Nutrition and Dietetics. nursing, medical microbiology, and a number of other specialities.